WHO WILL GO FOR GOLD IN 2020? 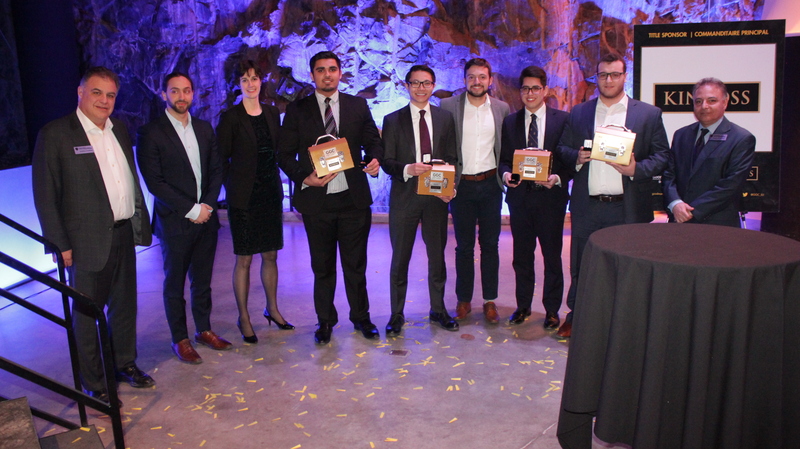 The Lassonde Mineral Engineering team from the University of Toronto was declared the winning entry at the 2019 Goodman Gold Challenge on February 9th. This is the second year in a row that they have won the competition! The team beat out rival squads from Ryerson University and McGill University to take home the win by successfully pitching INV Metals as the best investment case during the event. THANK YOU TO THE #GGC2019 SPONSORS! WHAT IS THE GOODMAN GOLD CHALLENGE? The Goodman Gold Challenge (GGC) is a unique investment mining management competition for undergraduate students. 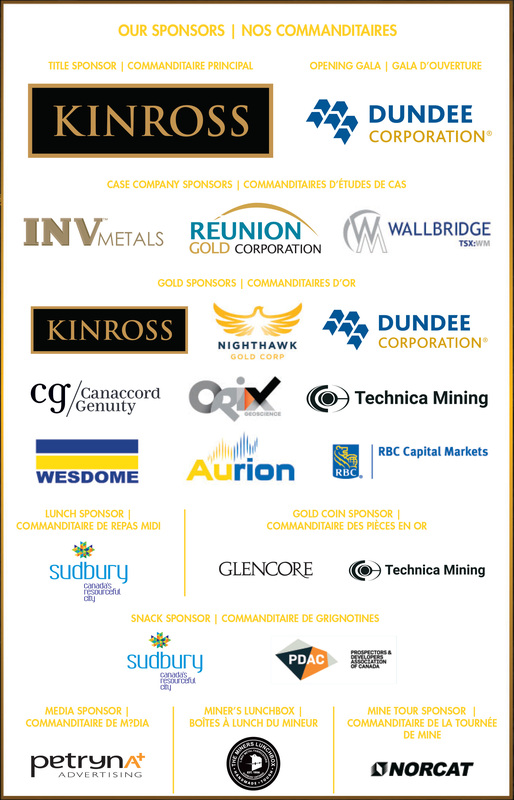 Unlike other competitions, participants will evaluate the investment potential of three gold companies currently trading on the TSX or TSX-V and recommend to their top tier clients, a single company for their portfolio. The challenge will provide undergraduate students with real-life experience, putting their academic credentials to a vital test. The challenge will offer students a once-in-a-lifetime opportunity to interview three gold mining company CEOs about the current and projected financial strength of their company and decide whether they belong on your tier one client list. The student’s performance could win their team the cash equivalent of four (4) ounces of gold. YOU ARE A FINANCIAL ADVISOR. THREE CEOs PITCH THEIR COMPANIES TO YOU. YOU CAN CHOOSE ONLY ONE TO PITCH TO YOUR TOP TIER CLIENTS. CHOOSE WISELY, THE STAKES ARE HIGH. 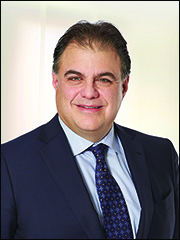 Learn about past Goodman Gold Challenge case companies! Find out which companies sponsored have sponsored the Goodman Gold Challenge in the past! View some photos from previous years of the Goodman Gold Challenge! Learn which universities have attended the Goodman Gold Challenge! Discover which teams have won the cash equivalent of 4 ounces of gold in past years! Take a look back at the events through our Twitter and Facebook! Click below to explore the 2019 Goodman Gold Challenge! Click below to explore the 2018 Goodman Gold Challenge! Click below to explore the 2017 Goodman Gold Challenge!